Renaultsport R. S. 01 is essentially a mini Le Mans prototype that weighs just 1,150 kg and its engine, sourced from the Nissan GT-R, makes 550 HP, which makes it faster than many GT-R. Renaultsport hopes that in 2016, this model will get a chance to compete with the GT-R models. 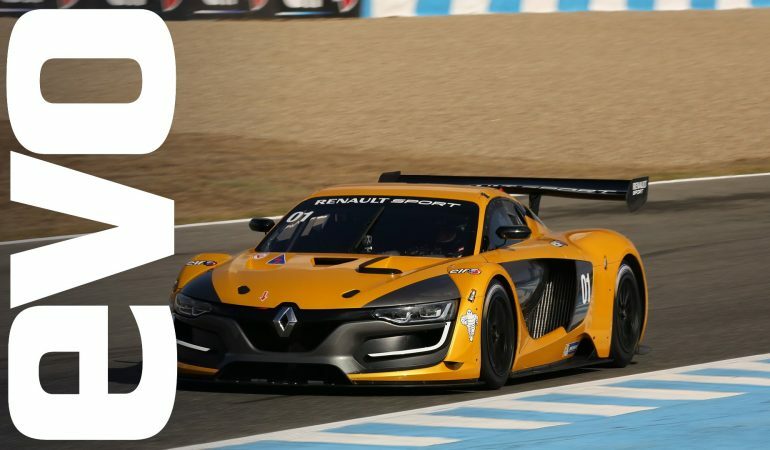 EVO Magazine had the opportunity to test Renaultsport RS 01 around the Jerez circuit in Spain. When You Play The Game Of Trains, Accidents Happen!